Collection of famous Ndebele proverbs, true sayings and wise words. Use words and image sayings to keep you moving forward! 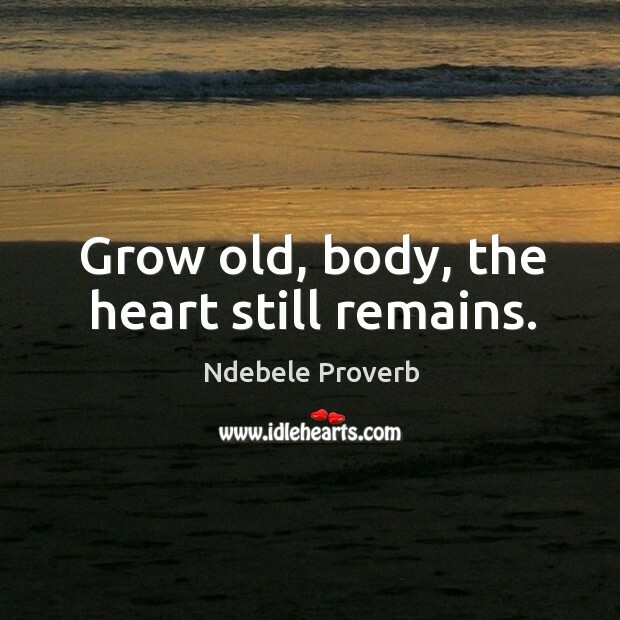 Grow old, body, the heart still remains. 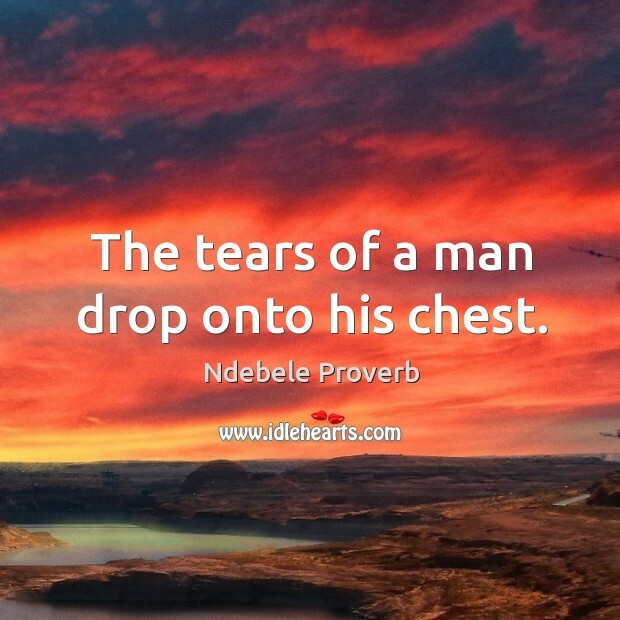 The tears of a man drop onto his chest.